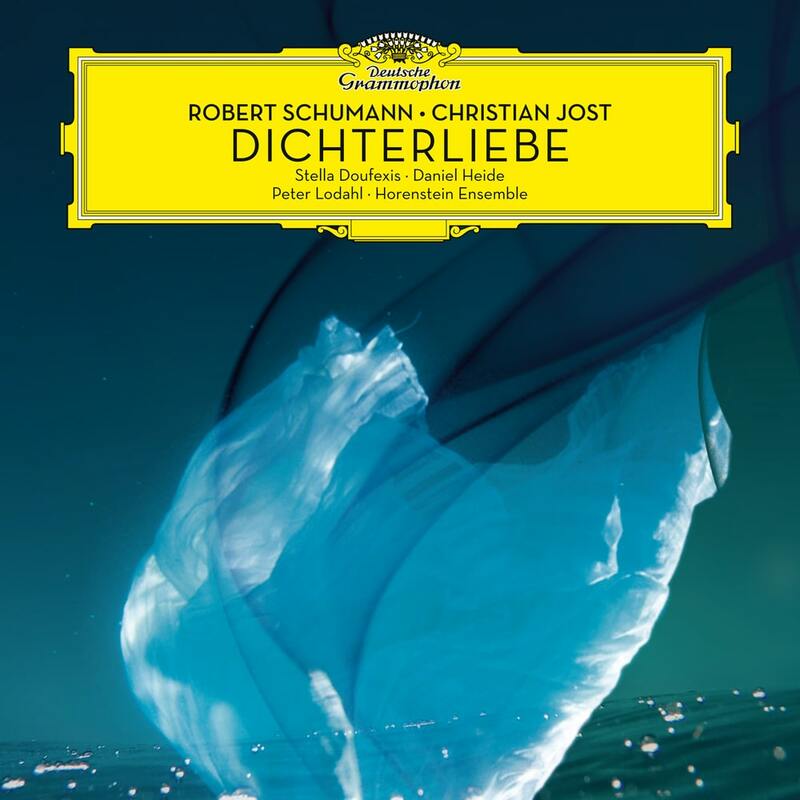 Robert Schumann’s talismanic song-cycle Dichterliebe has been recomposed by German composer and conductor Christian Jost. The results can now be heard on an album from Deutsche Grammophon which pairs the new score with recordings of Schumann’s Dichterliebe and the Liederkreis op.39 made by Jost’s wife, mezzo-soprano Stella Doufexis, a year before her tragic death from cancer. Jost’s reimagined Dichterliebe, performed by tenor Peter Lodahl and the Horenstein Ensemble, casts new light on the shifting moods of Schumann’s composition.